Hoang Su Phi is a district located on the west side of Ha Giang province, close to the border with China. 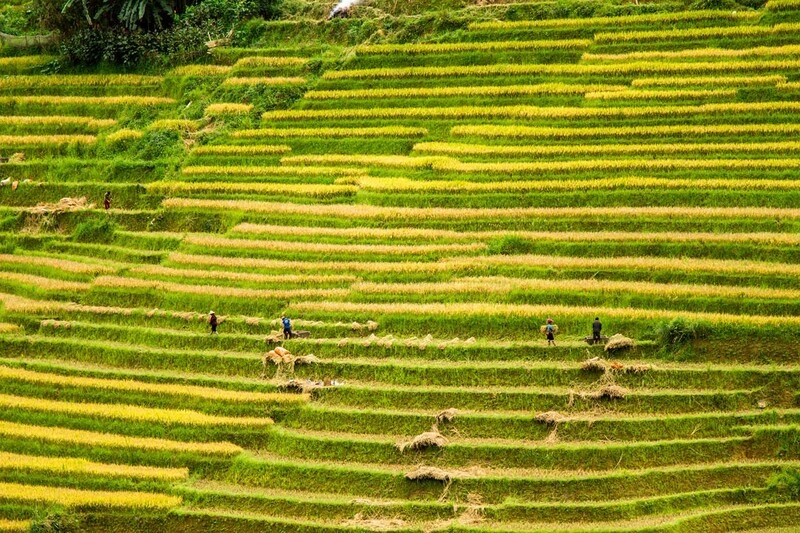 Hoang Su Phi is famous for its rice field terraces, especially on the road between Hoang Su Phi and Xin Man, where they are classified as a National Heritage by the Vietnamese Government. 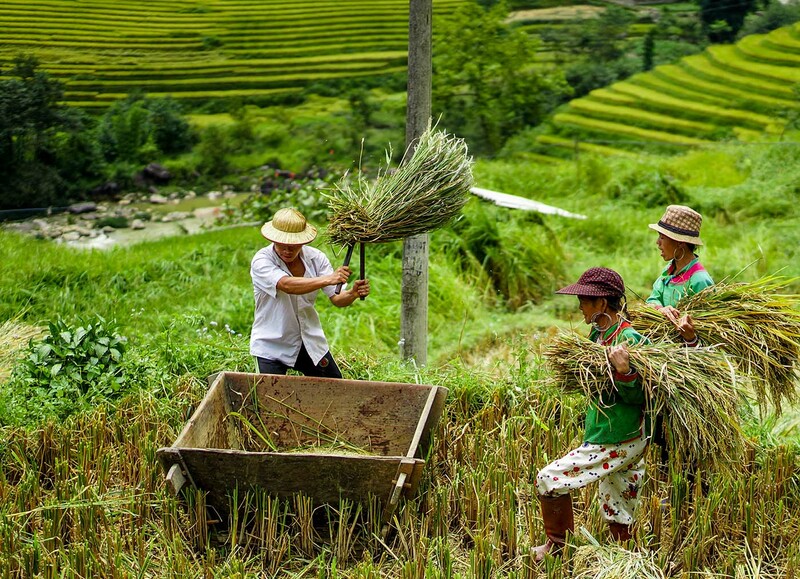 Trekking through this untouched area you will encounter the stunning countryside as well as the fascinating local culture and you may come across the Nung, Tay, Red Dao, Dao Ao Dai, La Chi and Co Lao, just some of the many hill tribe groups who have settled here. The Luxury Travel tour guide and driver will meet you at your hotel to begin the 8-hour drive following a route through ever-changing scenery, from the delta to the foothills before entering the mountainous northern region. Arriving in the town of TuyenQuang, stop for a short break andlunch in a local restaurant set in a lush Bonsai garden. After that continue to Hoang Su Phi, a remote and stunning area to stay in the Pan Hou lodge. 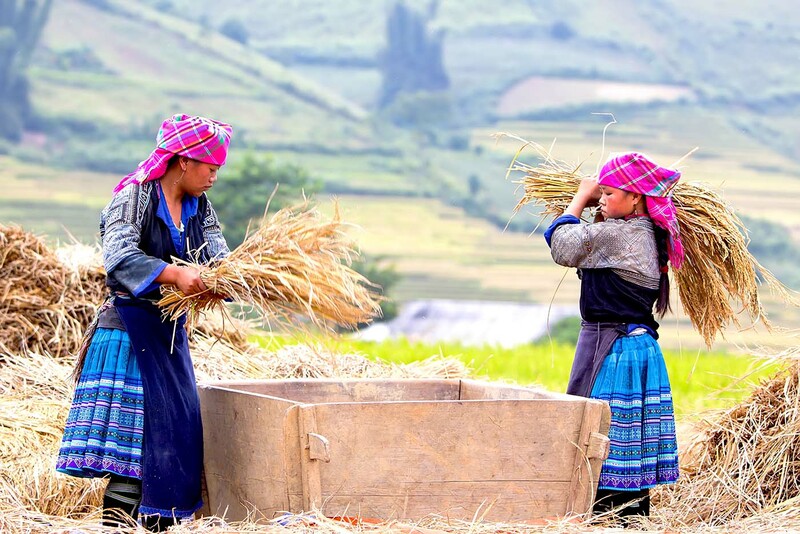 After the breakfast at lodge, start trekking to Nam Hong Village (5 -6 hours) passing rice terrace fields, mountainous scenery, bamboo forests and houses of the hill tribes. The hill tribe group here is mainly Man Ta Pan and long-dress Dzao. Stop for a picnic lunch en route. Overnight at home stay in a Man Ta Pan or Dzao house. 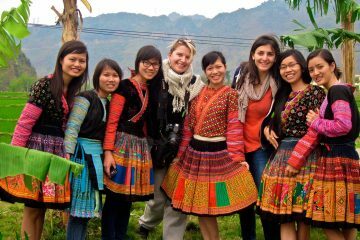 Today embark on a 5 -6 hour trek to the local hilltribe village of Phin Ho, an area known for its special herbal teas. Lunch at a Red Dao hilltribe village in Giang and learn about the local culture. Continue through lush valleys, passing remote villages and hilltribes en route to Phin Ho. In the afternoon return by road to Pan Hou Village for overnight. Breakfast at the lodge before the return drive to Hanoi. Enroute back to the capital enjoy a Vietnamese lunch in a local restaurant. Arrive back in Hanoilate afternoon. 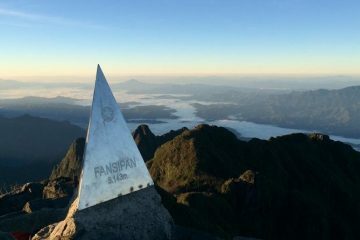 – It is compulsory to have security permission from Ha Giang police, so a copy of your passport and visa is needed at least 3 days before starting the trek in Ha Giang. – Personal luggage when trekking should be no more than 6kg. Good trekking shoes, rainwear, warm clothes (Nov to Mar) and insect repellent are of great use. – Daily trekking about 15-20 km. 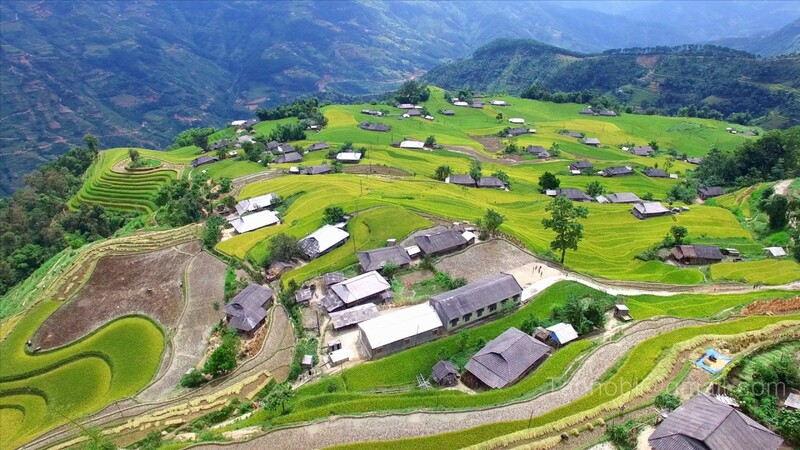 Hoang Su Phi is a frontier district of Ha Giang, with the far distance about 300km from Hanoi City, so you will spend at least 8 hours travelling by car. So, you should prepare your trip carefully. Research Hoang Su Phi both the culture and scenes. You will find it on the internet, and make a plan in advance in order to book service, including transportation, local guide, accommodation. Prepare clothes. 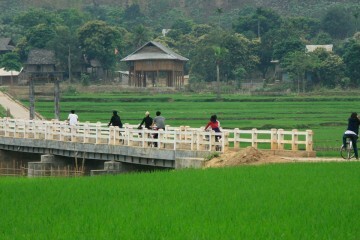 Hoang Su Phi is in the highland region, so it is extremely in winter, cool in the mid-summer. Best time to visit Hoang Su Phi: You should choose your time is in late August to April next year, because it is in the dry season, and the scenes are the most beautiful. The estimated hiking duration do not include lunch breaks. These estimates are of course indicative and can vary depending on the experience level of the participant and the weather conditions. These estimates do not take into account breaks or occurrences that can take place during an adventure tour (quality of roads, breakdowns, works, road traffic…). They are of course given as indication and can vary.